Should I Try to Pay Down My Mortgage Faster? Sometimes paying down your mortgage faster is not the best option! 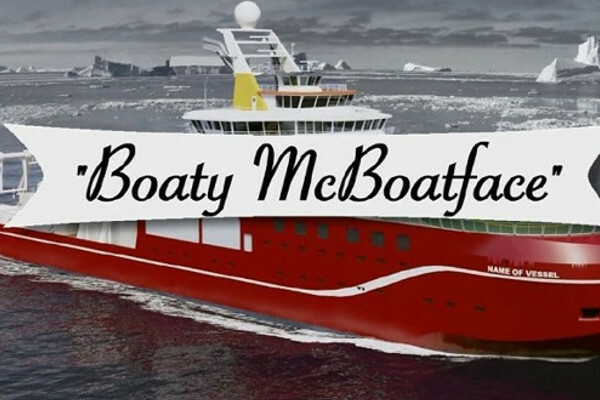 What the Boaty McBoatface is a Credit Score? Life After Bankruptcy, is it Possible? 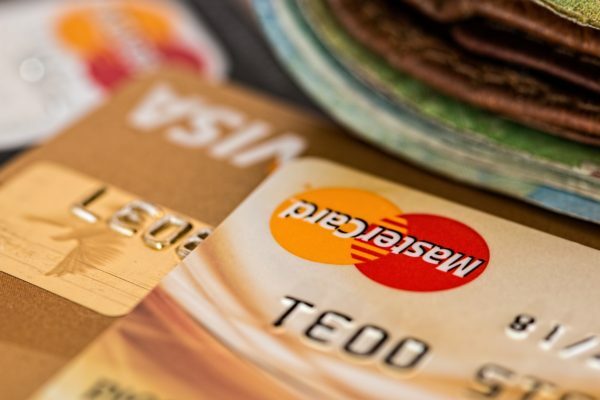 previous post: Overwhelmed By Your Credit Report?